When I say treacle tarts, what’s the first thing that pops into your head? Harry Potter, of course, for about 95% of the population. As for the other five percent, why haven’t you read Harry Potter yet? What are you waiting for? 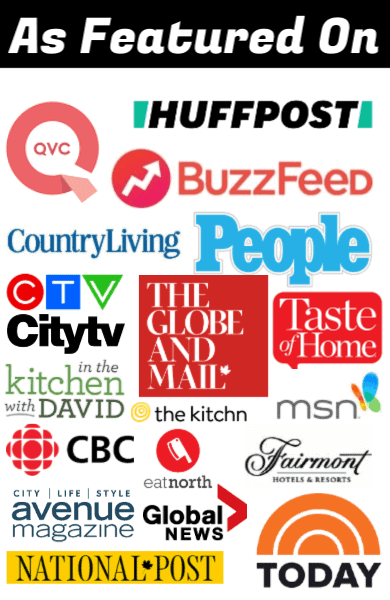 So when I was asked to visit the great crew at CTV Morning Live here in Edmonton this morning and present some literary inspired recipes, you know exactly where my mind went! I made treacle tarts. On to treacle tarts! Treacle tarts are a traditional English dessert made of a shortcrust pastry and a filling with golden syrup, a little black treacle and breadcrumbs. 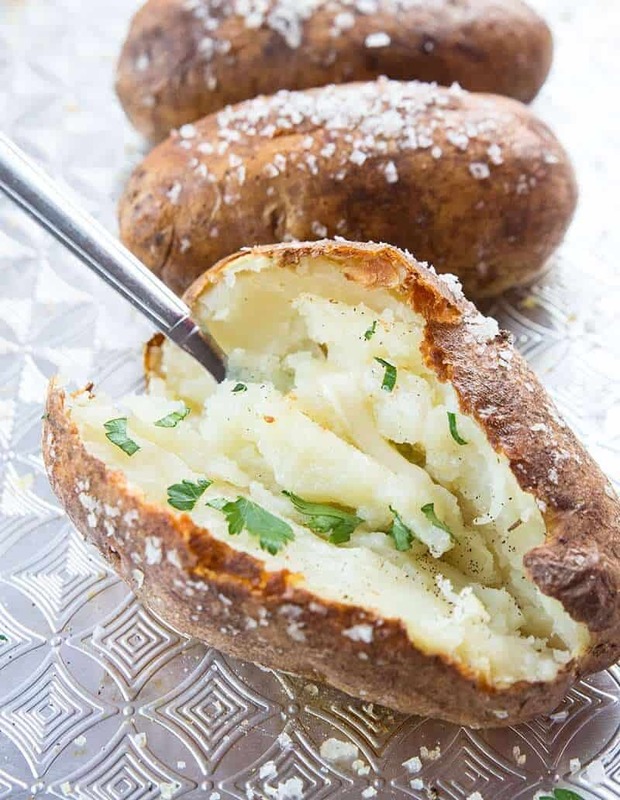 Lemon juice and zest are used to give it some flavor. 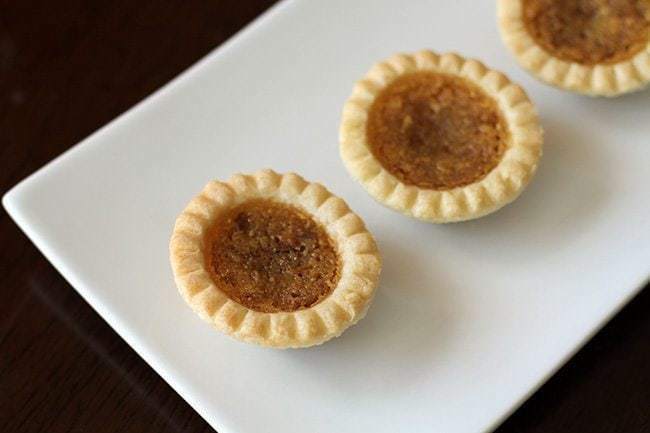 I am making mini tarts, but am tempted to try making the entire real tart from scratch very soon. These were “Made For TV” which means that you only have 4 minutes to present your recipe in. Four minutes! I rest my case regarding why these aren’t a full sized tart! Every time I think about Harry Potter being over, I mourn a little. For years we looked forward to the movies – and by “we” I mean my adult friend and I- and one of the most exciting parts of parenting has been the moment my son could read those books. Which for him was Grade One, but his mad reading skills are another post entirely in itself. Watching my son read those books, to grow to love the world that Harry and his friends live in and then be just as excited as I am about it? Priceless. We love Harry Potter in this house. The dog-eared, beloved books are all over the house at any given time (mainly because neither of my children remember that we own more bookshelves than the local library) and it’s on my list to re-read them. For the fourth time. 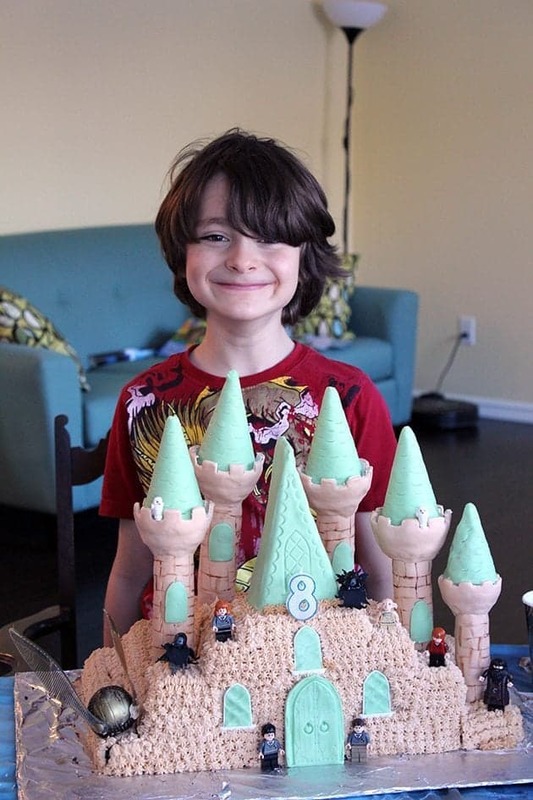 I’ve made a Hogwarts cake and thrown a Harry Potter birthday party. BEST. PARTY. EVER. 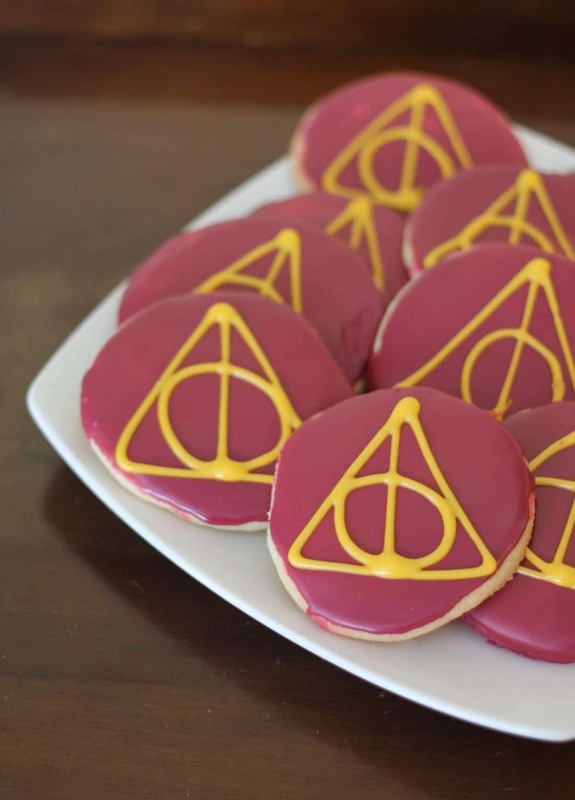 I’ve also made Deathly Hallows sugar cookies. BEST.COOKIES.EVER. However, during that party I discovered that I didn’t like the recipe for treacle tarts that I used. So I had to come up with a new recipe that I would actually publish on my website for everyone to enjoy. Now, not having ever actually eaten an authentic treacle tart, I cannot vouch for their absolute authenticity. 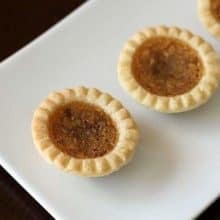 The treacle tarts I have seen are large tarts made with a shortcrust pastry and not mini tart shells. The small size I have made are more party friendly however. I can however, recommend that you visit the local British import shop here in Edmonton at West Edmonton Mall and pick up some Lyle’s Golden Syrup, which comes from Britain and is exactly what should be used for an authentic treacle tart. If you are lucky, they will also have black treacle in stock, which you can then use in place of the molasses in my recipe to make it even closer to the real deal that Harry Potter loved so much. These were scrumptious compared to my first attempt. Lemony, sweet, syrupy little bites of Harry Potter heaven. 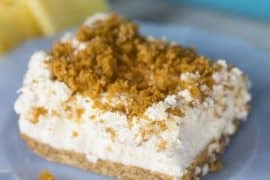 I know that a lot of recipes load up on the bread crumbs and perhaps for a full-sized tart with shortcrust instead of tart shells that would work. The crumbs seem to soak up far too much of the syrupy goodness however and that’s what went wrong with my original attempt. 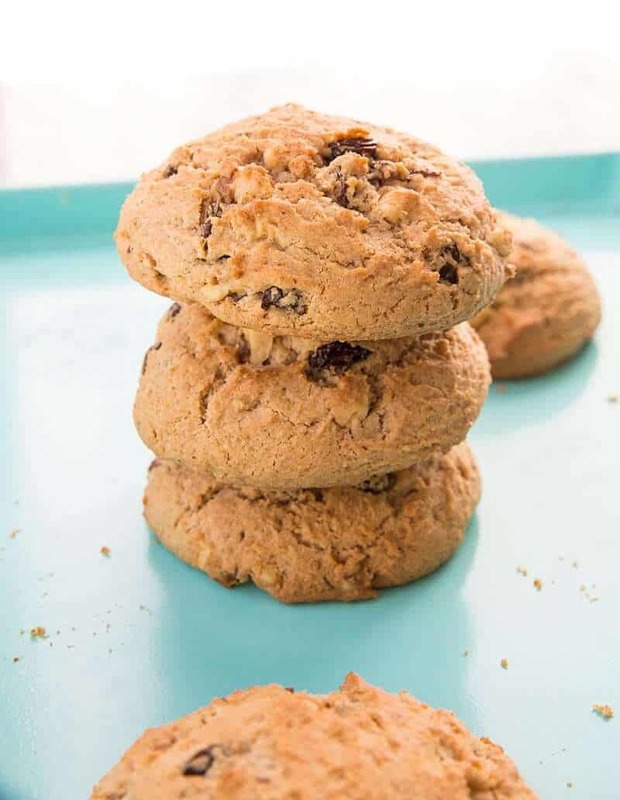 I hope you all love this recipe as much as I do! Pick up your copy of Harry Potter, read and bake some tarts, and pretend you are in the Great Hall at Hogwarts. 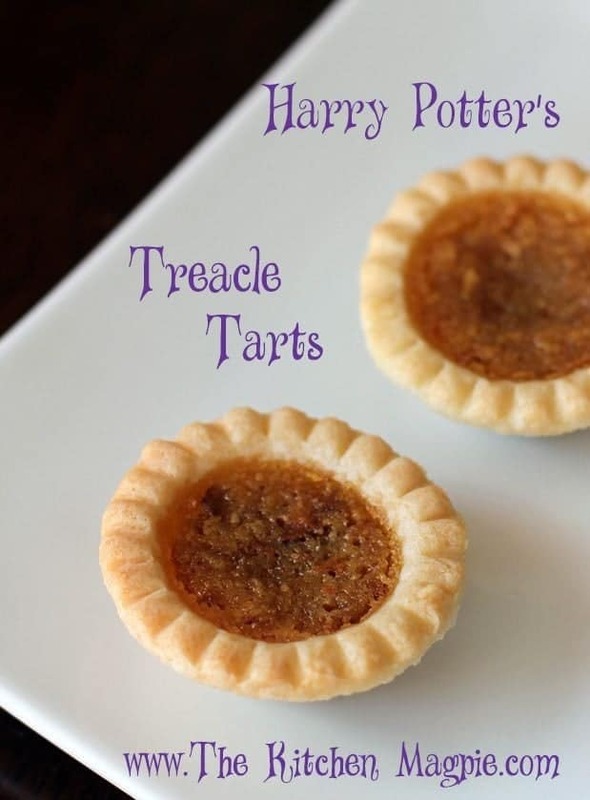 Treacle tarts, straight out of the Harry Potter books! Combine the first eight ingredients into a small bowl, mixing with a fork to break up the egg and combine everything thoroughly. Fill the 24 mini tart shells to the brim with the mixture. Place in the oven and bake at 375 degrees for 13-15 minutes, until the tart shells are golden brown and the mixture is bubbling in the centre. Remove from the oven and place the baking sheet on a cooling rack. 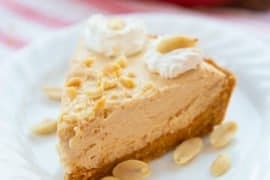 Cool for a while and serve either warm or cold with whipped cream on top! What brand of pastry shells did you use? And where did you get them? Amazon has golden syrup, as well as black treacle. I just made this, exactly as listed, with 2 inch mini shells, and it only filled 10 tartlets. I just found this on Pinterest and would love to try it (I’ve been dying to know for years what this fabulous dessert of Harry’s is like)… where do you get Lyle’s syrup though? I’ve never heard of it. Yep it absolutely has to be Lyle’s golden syrup, although we never both with the treacle itself. yours look really good. I make mine differently, but the idea is the same. I grew up in England & so these were something we had a couple of times a year or so. I have never had mini ones, only big ones, in fact I just made one last week! 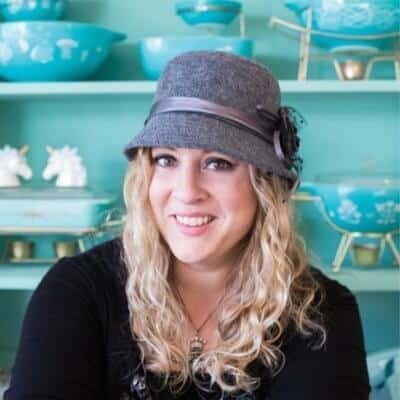 I live in Edmonton also & have a blog….intheiversonkitchen.wordpress.com of you want to take a peek! @Rachel Iverson So is this pretty close to what you would expect? Other than the mini shells, I would love to make a shortcrust pastry version…these are “made for tv” fast and easy haha! They are yummy! I really want to try the BIG real tart next, these are great for parties though, with the tidbit size! @Pat Faryna Langridge Hope you like them Pat!